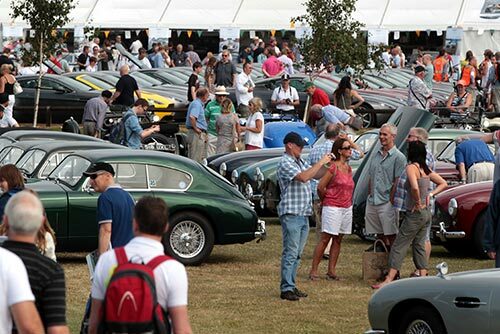 The Silverstone Classic 2014 (25-27 July) established as the World’s Biggest Classic Motor Racing Festival with a record 1113 race entries in 2013 watched by a record crowd of 90,000. The spectacular three-day event – winner of the prestigious ‘Motorsport Event of the Year Award’ – is staged at the famous Silverstone circuit in Northamptonshire, home of the Formula 1 British Grand Prix. The three-day festival features the very best of historic racing covering more than eight decades of motor sport as well as live music from classic rock bands and a wealth of family entertainment including free fun fair, retail outlets, a host of interactive activities and air displays, plus huge showcases of classic cars often celebrating important milestones in automotive history.